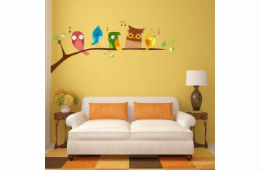 Flipkart Offering upto 83% OFF on Wall Stickers. Under the Sale the price starts from 83 only. 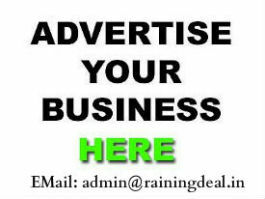 Shipping charges is also nominal vary from 30 to 45. 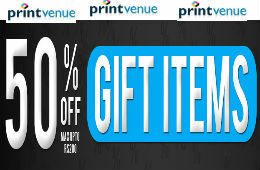 You can get free shipping for order value above 499 if product is Flipkart Assured. So Don't miss the chance to buy few.